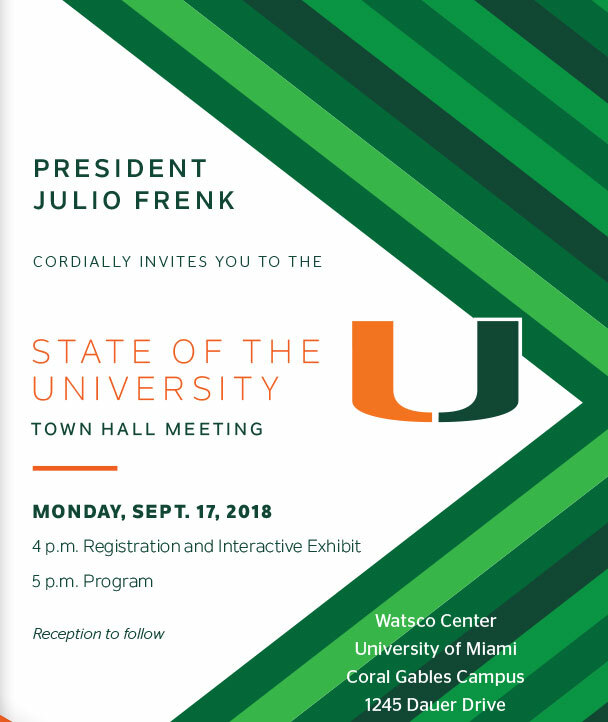 President Julio Frenk will host the first annual “State of the U” town hall meeting at 5 p.m. Monday in the Watsco Center. 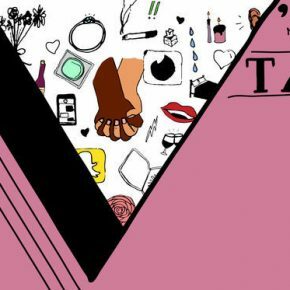 The event will incorporate a series of interactive exhibits prior to Frenk’s keynote speech, followed by an interview with NBC6 anchor and UM alumna Jackie Nespral. The night will conclude with a student question-and-answer session and reception. 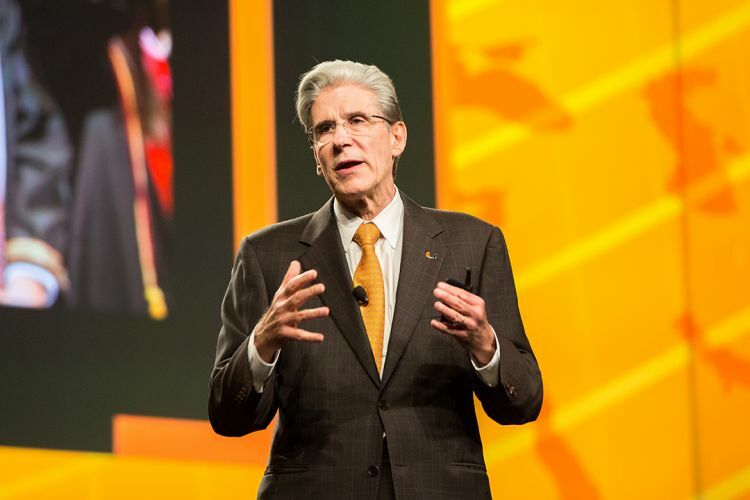 Frenk said he will use the time to dive into the details of the “Roadmap to Our New Century,” a 10-year plan he introduced at another town hall meeting shortly before his inauguration in 2016, and address any comments or concerns students may have. The Roadmap lays out 11 initiatives, including financial, operational and cultural “Platforms for Success” and projects like “100 Talents,” which promises to introduce 100 endowed faculty chairs over the next decade—like the nation’s first atheism, humanism and secular ethics chair, Anjan Chakravartty, who began his tenure in July. 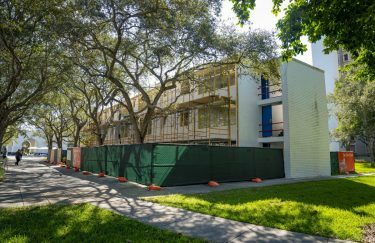 Though the outline of the Roadmap is available on the president’s website, students have not had a chance to formally discuss the details of the plan, and how it might impact them. Frenk said he hopes the State of the U will change that. He first announced the town hall meeting in August, on the second day of classes for the fall semester. Student Government President Evan De Joya said the open-ended discussion is a valuable opportunity for students who might otherwise have very little direct interaction with administration. “It’s rare to be able to ask questions to the president of an institution, so I think it’s a really great opportunity for students to do that, and to learn more about President Frenk’s strategic plan,” De Joya said. The Roadmap has been significant for the university, De Joya said, but now it’s time to hear from those it will affect the most. 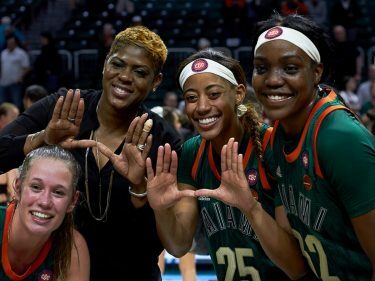 Though several students said their busy schedules wouldn’t allow them to attend the event in person, nearly half the people The Hurricane spoke to Sunday afternoon said they were glad to know it was happening. For more coverage of the State of the U, visit our homepage or check out our virtual edition Tuesday. When: Monday, Sept. 17. Doors open at 4 p.m. and event starts at 5 p.m.
Where: Watsco Center, 1245 Bauer Drive. Cost: Free entry with reservation. The event will also be livestreamed on the University of Miami’s Facebook page.